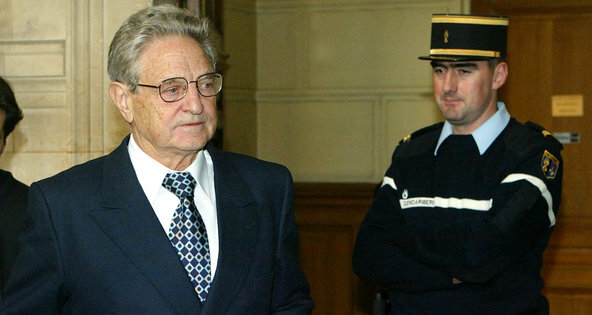 Soros, 74, now retired from money management but active as a philanthropist and author, was ordered to pay a fine of Â2.2 million, or $2.9 million, representing the money made by funds he managed from an investment in Société Générale. He said the purchase had been part of a strategy to invest in a group of companies that had been privatized by the French government. Were it not for the very serious impact Transparency International's false perception globally as a reputable corruption watchdog has on nations targeted by its CPI reports, it would be almost comical that this so-called anti-corruption organisation is funded by not only the very governments it is supposed to be objectively detached from, but also funded by convicted criminals like Soros and organisations like the National Endowment for Democracy well known for their use of "democracy promotion" as cover in pursuit of their own self-serving interests. 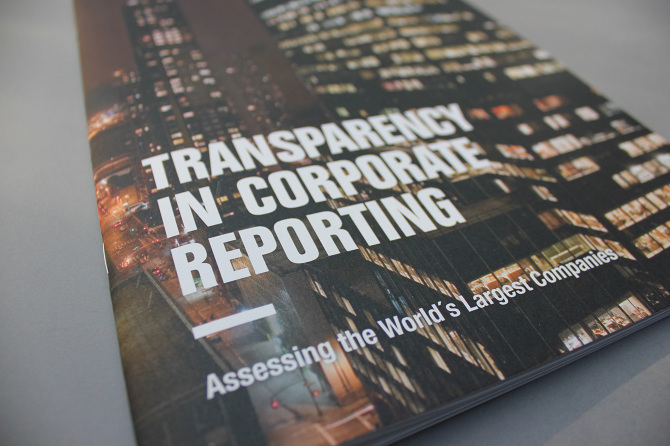 Thus it is clear, that even at face value, Transparency International likewise serves as just such cover, but instead of hiding behind "democracy promotion" to advance what is a very specific, political agenda, it is hiding behind "fighting corruption." And even if impropriety wasn't so blatant, Transparency International's lack of better judgement regarding its funding and conflicts of interest discredit it as a legitimate corruption watchdog. 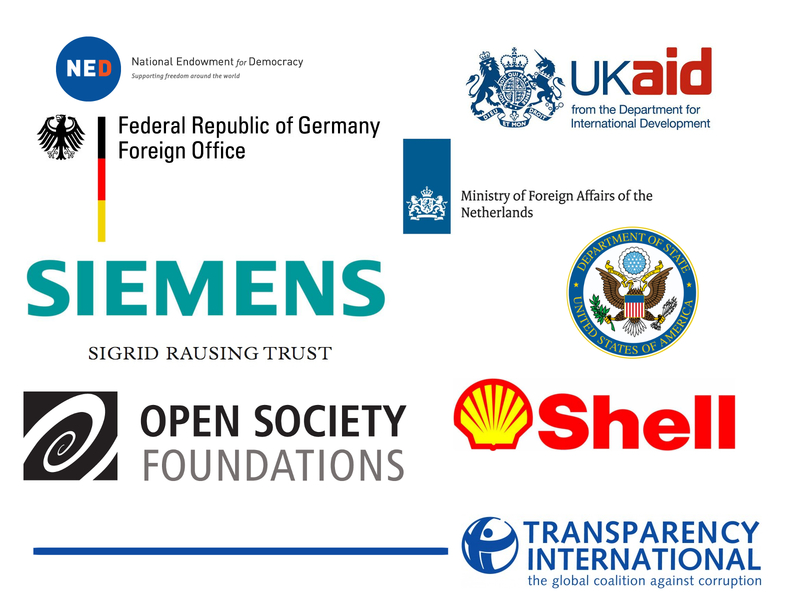 Special interests using Transparency International to target and undermine nations and governments they seek to influence or coerce is not limited only to this organisation, but is a pattern repeated over and over again, from the National Endowment for Democracy's Freedom House "Freedom in the World" index, to reports published by Human Rights Watch and Amnesty International, US-European special interests have honed this craft of using just causes as cover for corruption and coercion into a fine art.